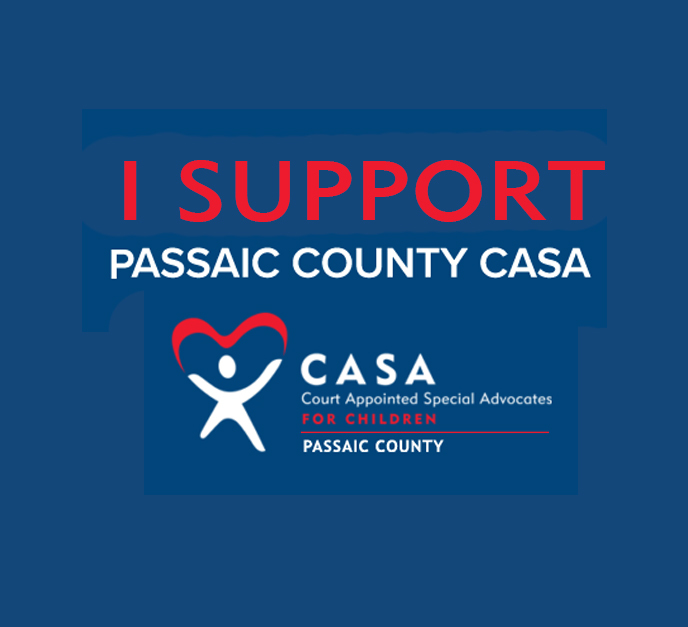 April is National Child Abuse Prevention Month, and Passaic County Court Appointed Special Advocates is thrilled to use this occasion to announce the launch of a new 2-month campaign, An Advocate for Every Child. The goal of this campaign is to ensure every child in foster care has a responsible, caring adult championing their needs. Can you help make that possible? We need your support! We have a $150,000 matching donation grant but we need your help to put it to work! Please donate and know your funds will be matched and go twice as far in providing an advocate for every child in foster care. No amount is too small or too large! Please donate today and encourage your friends and family to do the same! Does your employer match donations? Click HERE to find out! This will allow your donation to go 3x as far this month! Grab a friend and come to an Information Session to learn all about volunteering as a Court Appointed Special Advocate! Upcoming dates include Saturday, April 13 at 10 am and Wednesday April 24 at 6 pm. Click HERE to learn more and/or RSVP to attend! Help us get the word out in your community! We need volunteers to help us hang CASA Door Hangers! Sign up to help HERE.